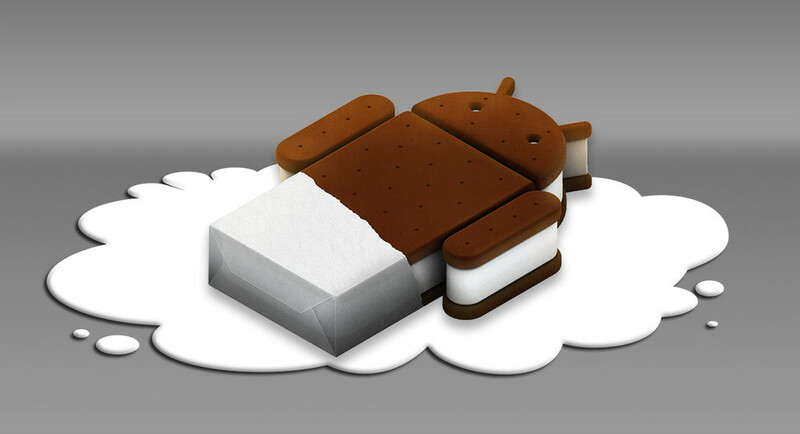 To all Android she gets her San Martin, and the Ice Cream Sandwich is already here. If you still have a mobile phone with this Android version -or previous- you will no longer receive updates of Google Play Services, which will stop at some point stop working those applications that require the latest version of Google services. Have passed seven years from Ice Cream Sandwich to see the light and the latest data distribution of Android available, is available in a 0.3% of the devices, which is little, but to put it in perspective, it is still more than Android Foot. In any case, let Google that the ice cream is finished thawing, and that is that the support retroactive can not last forever. Those mobile Android surviving with Android 4.0 Ice Cream Sandwich will not receive any additional update for Google Play Services from version 14.7.99. This does not mean they are going to stop working, at least for now. Applications that require this version of Google Play Services, or earlier, will continue to work. The problem will come later, when some application requires a more modern version of Google Play Services. 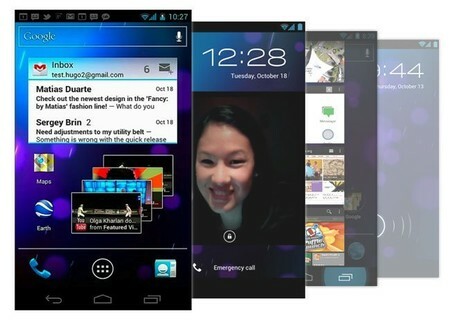 The recommendation of Google for the developers is to update their apps, that require at least API 16. That is to say, the Jelly Bean. To put it in perspective, WhatsApp is even compatible with the version 2.3.7 of Android and so it will remain until February 2020. In this case, you should not worry about it WhatsApp not require the services of Google Play to function. After seven long years, the measure does not seem too hasty, but remember that that small percentage of 0.3% of billion users represents about 600 million devices, which is not bad. By the way, Google Chrome removed support for ICS in 2015. The news Google abandons support for Ice Cream Sandwich on Google Play was originally published in Xataka Android by Ivan Ramirez .